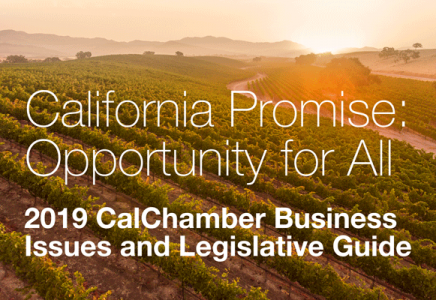 A California Chamber of Commerce-supported job creator bill that incentivizes disability access and education was signed by Governor Edmund G. Brown Jr. yesterday. SB 269 (Roth; D-Riverside), which won unanimous bipartisan approval as it moved through the legislative process, will limit frivolous litigation and claims regarding construction-related accessibility violations by providing businesses that have proactively sought to become compliant with the Americans with Disabilities Act with an opportunity to resolve any identified violations. SB 269 is a balanced approach between preserving the civil rights of those who are disabled to ensure their access to all public accommodations, while limiting the number of frivolous lawsuits threatened or filed against businesses that do not improve accessibility. The bill seeks to incentivize businesses to proactively take steps to become accessible by providing them with 120 days from receipt of a Certified Access Specialist (CASp) report to resolve any violations identified without being subject to statutory penalties or litigation costs. This proposal will assist businesses who are trying to ensure they are compliant from being subject to frivolous claims or litigation. SB 269 also provides a limited time for businesses to resolve violations of minor, technical construction-related standards that do not actually impede access to the public accommodation. 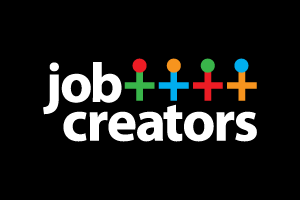 For updates on the remaining job creator bills, visit www.calchamber.com/jobcreators.